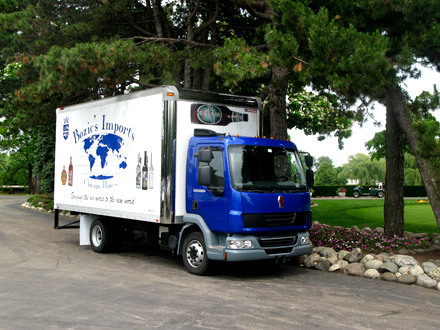 All confirmed orders from Illinois retail liquor licensees are dispatched from our Suburban Chicago warehouse within 48 hours of the initial order.We delivery directly to retail liquor licensees throughout the State of Illinois, and we ship to our designated wholesale distributors from coast to coast. 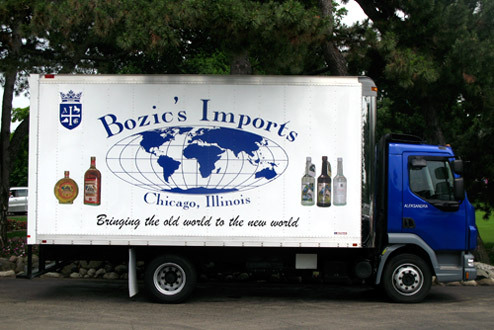 For our out of state distributors, we use bonded and proven carriers that have refrigerated capabilities when needed for our products. Please note: Pursuant to State of Illinois regulations and Federal Laws, we can only sell alcoholic beverages to retail liquor licensees in the State of Illinois, or to licensed liquor wholesalers in other States.